Home/Safe Storage/WHAT SIZE STORAGE IS RIGHT FOR YOU? 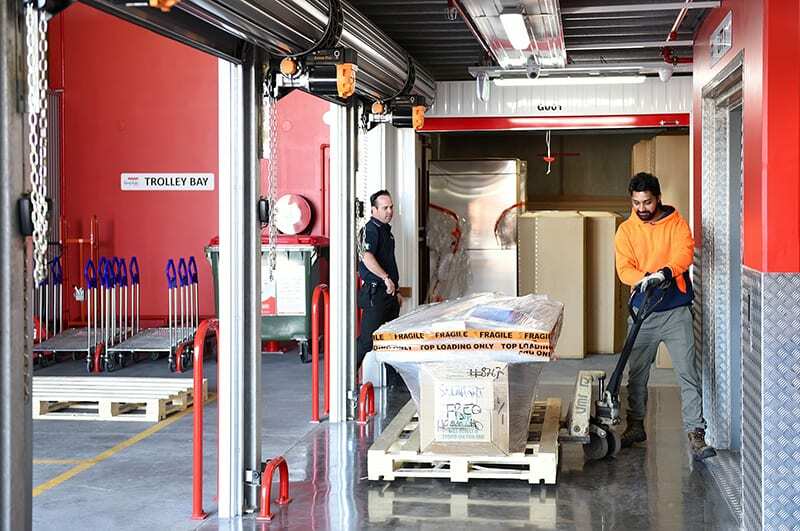 The time has come to put some treasured possessions in self storage but there is a trick question – how much space do I need? Picking the right amount of self storage space is important. 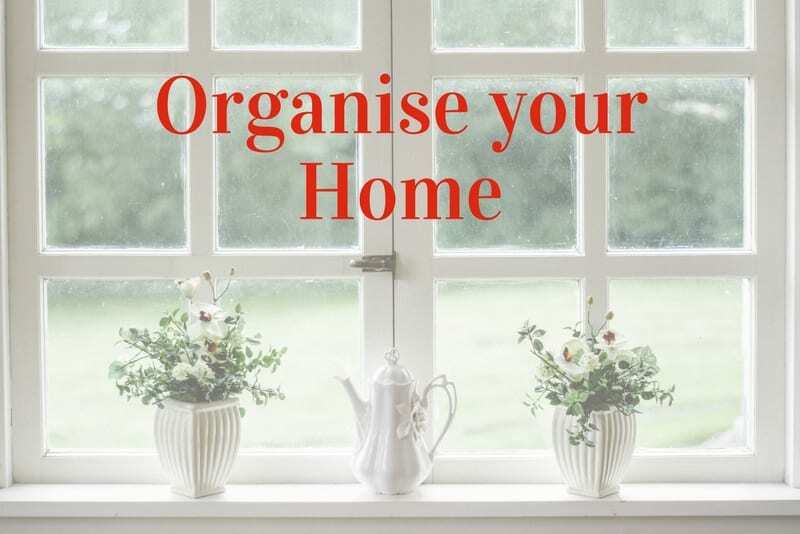 You don’t want to be paying for too much space, nor do you want to arrive with all the possessions you want to store, only to find you haven’t rented enough space. 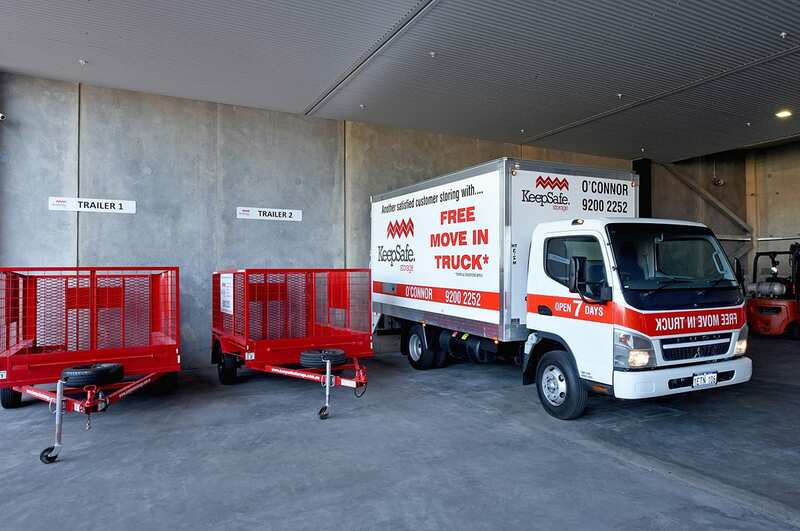 Removalists talk in terms of cubic metres when they are thinking about how much storage space is needed, so if you have removalists taking your possessions to self storage, that is one problem solved. If it is a DIY job, there are two options. At KeepSafe Storage, we have a handy space calculator on our website that you are free to use, or you can simply talk to us about what you need to store, and we will help you calculate the space you need and what it is likely to cost. 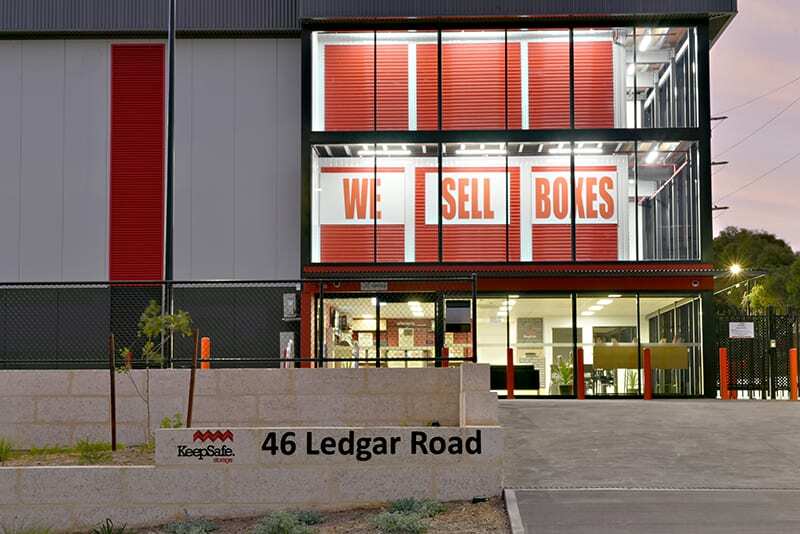 Our friendly staff at KeepSafe Storage have seen pretty much all there is when it comes to the things people need to store, so if you have any questions at all, we are here to help. NEED TO STORE YOUR CAR?